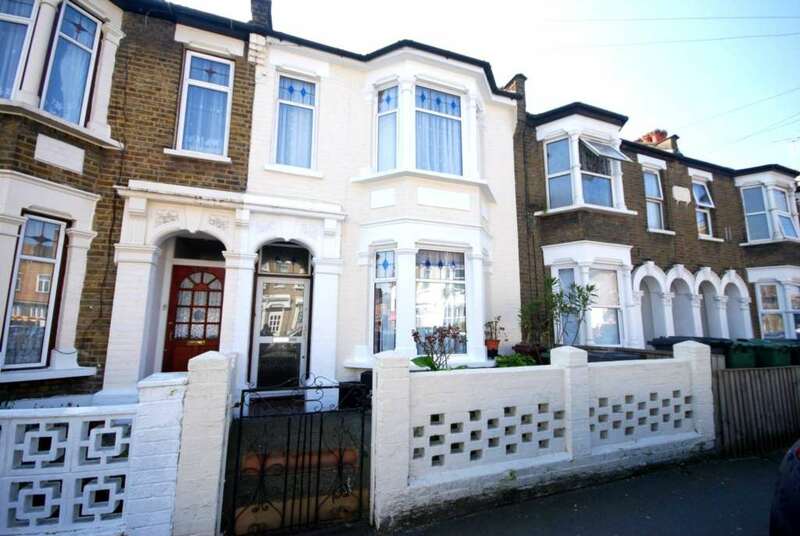 **GUIDE PRICE £600,000 - £625,000** Situated at the heart of the much sought after Francis Road, just a stroll from the areas cafes & bars, is this spacious Three Double Bedroom Victorian terraced home.The generous size accommodation offers through lounge, kitchen diner, first floor bathroom, gas central heating & double glazing. 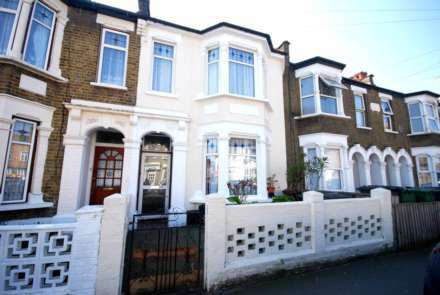 Leyton Central Line Station is a 10-15 minute walk away while Westfield for shopping and the Olympic Park for its fantastic sport & leisure facilities is a short journey away. 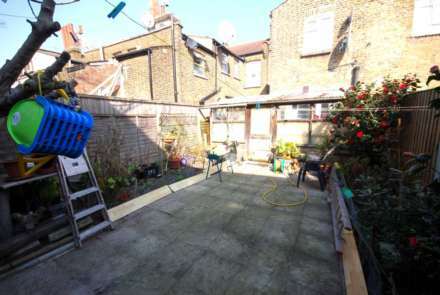 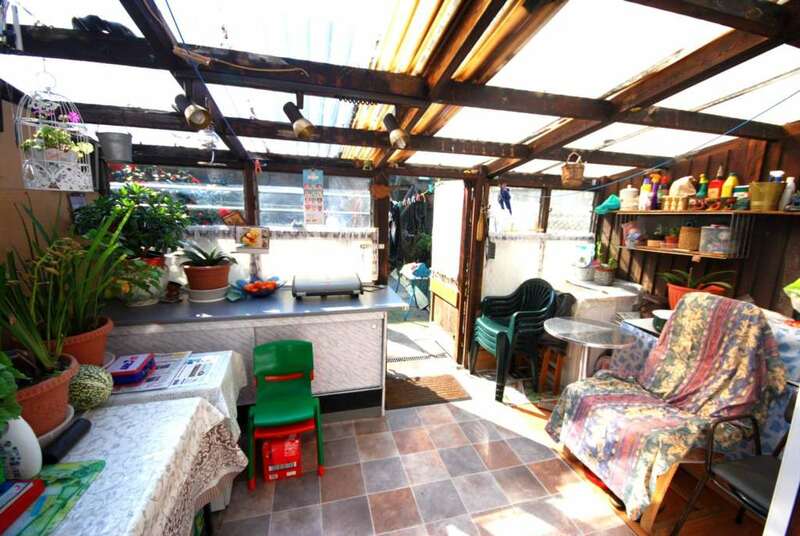 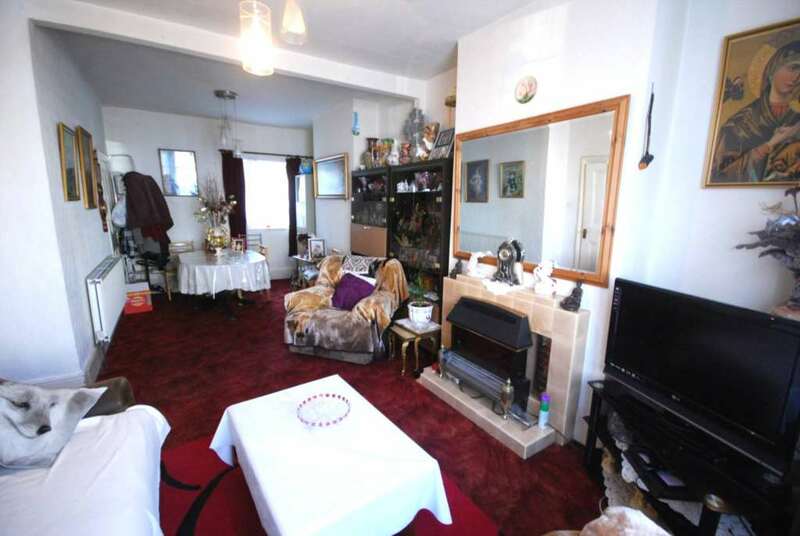 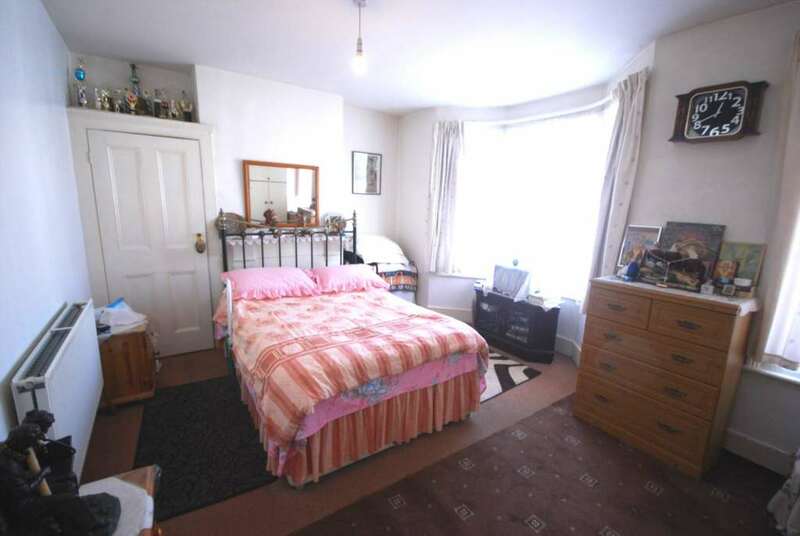 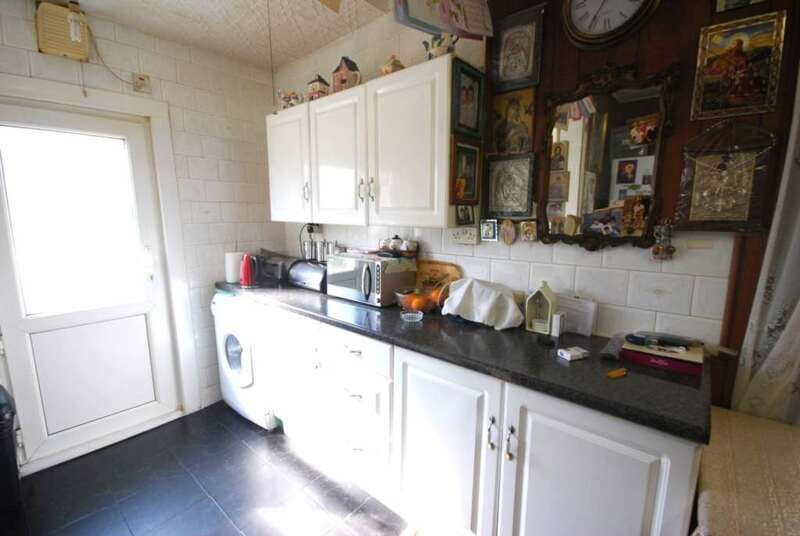 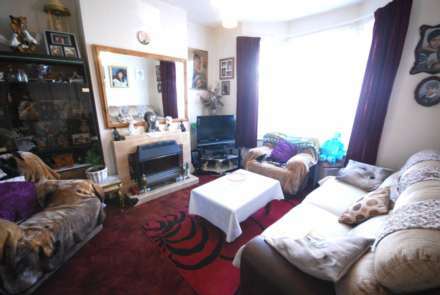 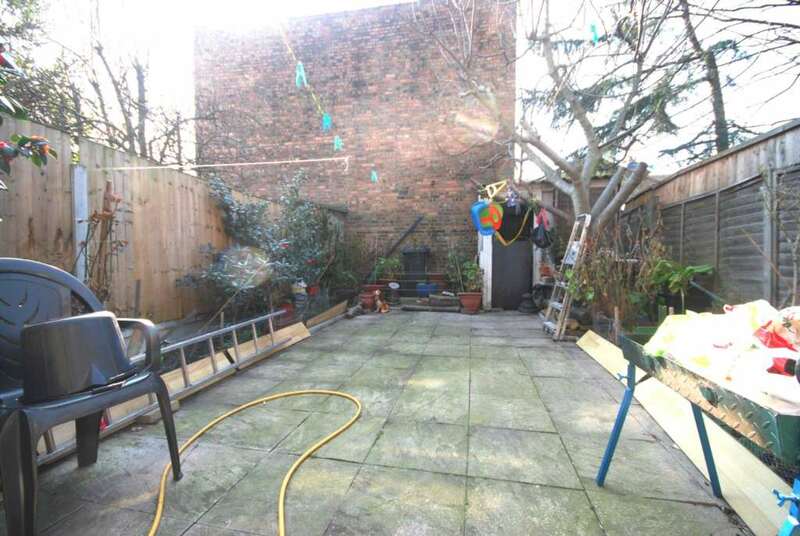 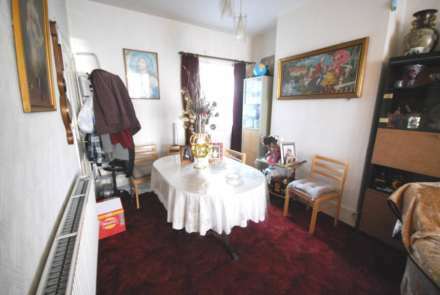 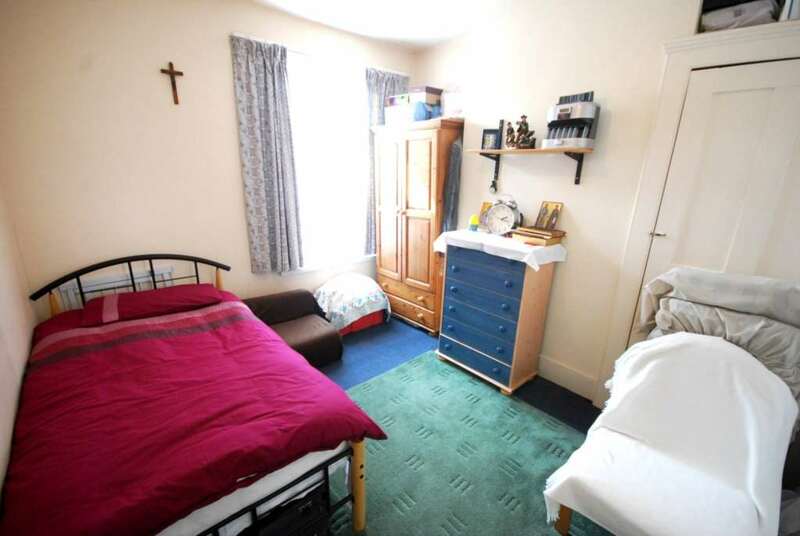 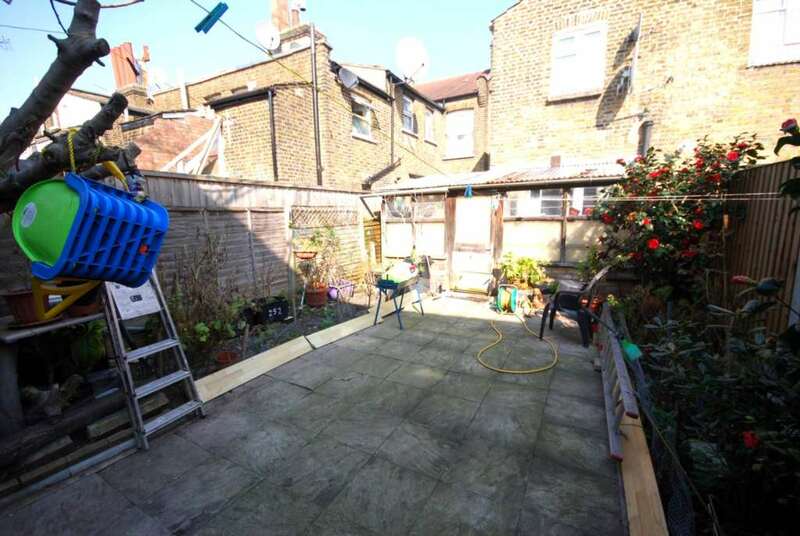 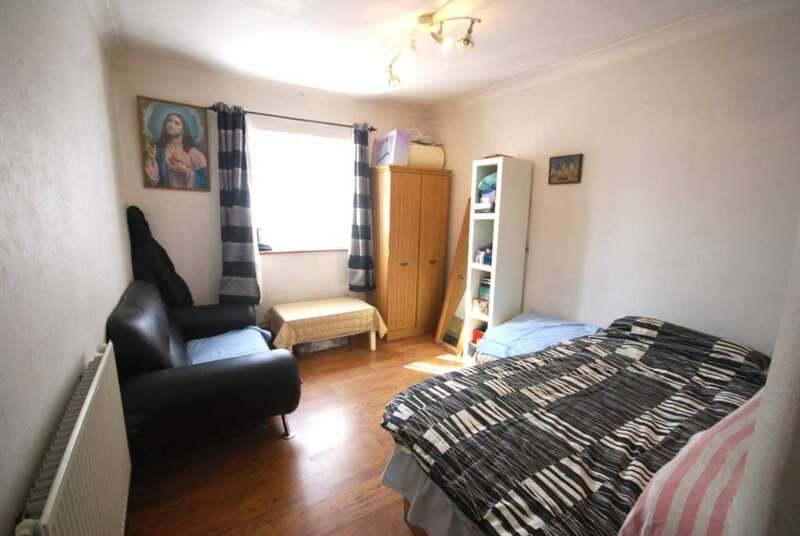 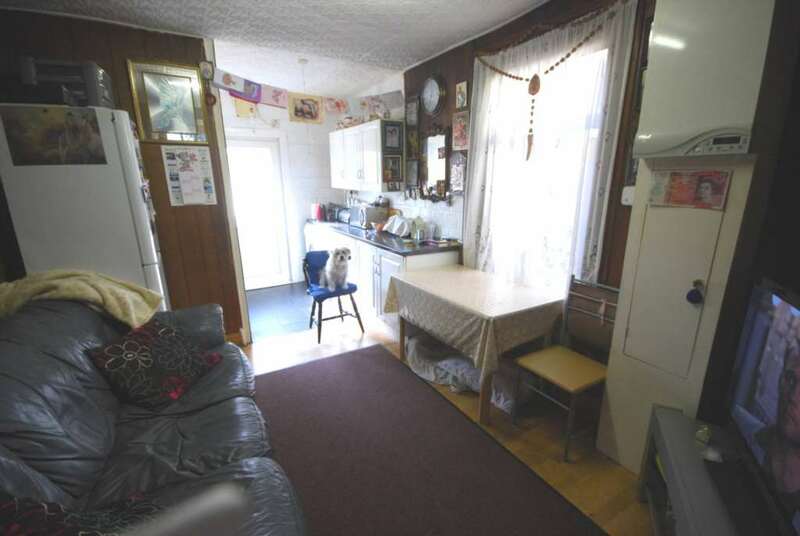 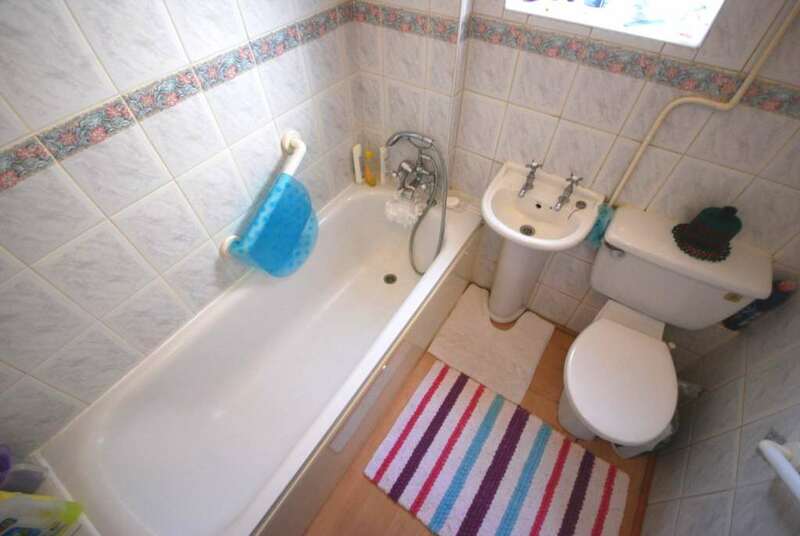 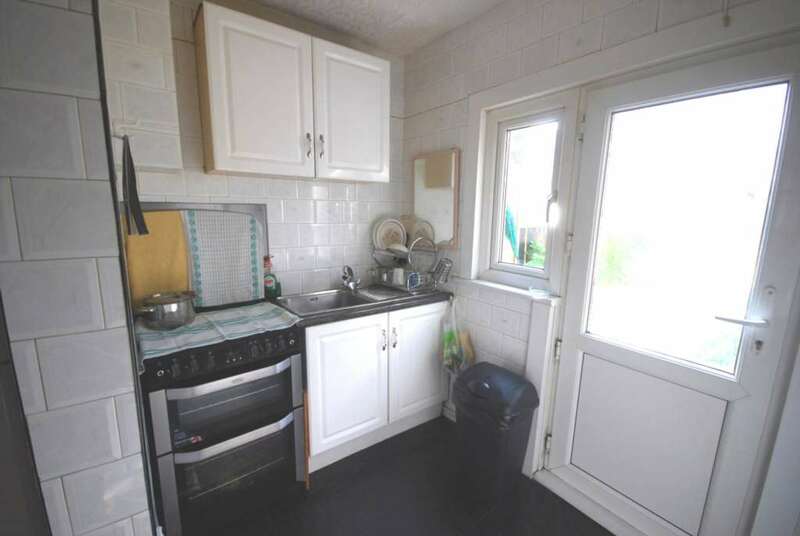 We believe this property is a great opportunity in a very popular location!